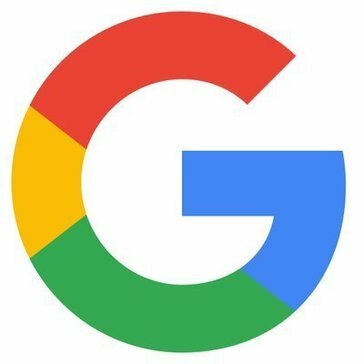 G Suite Development Tools reviews by real, verified users. Find unbiased ratings on user satisfaction, features, and price based on the most reviews available anywhere. Code Blocks for G Suite is a syntax highlighting for Google Docs. Code Blocks makes it easy to put your code into Google Docs. Cloud Tools for PowerShell lets you script, automate, and manage your Windows workloads running on Cloud Platform. Using PowerShell’s powerful scripting environment, customize your cloud workflows using the Windows tools you're already familiar with. Aeegle Cloud Platform is a Web based enterprise application builder that helps companies to create and deploy Cloud business apps at the Speed of ideas boosting Digital Transformation and Paperless culture. Cloudstitch for G Suite add-on creates a Google Form that will be used as the new API endpoint for your project. The Fuzzy.ai add-on for Google Sheets lets you bring the power of Machine Learning to your spreadsheets. Markdown Sidebar for G Suite takes the contents of the Google Doc and runs it through a Markdown converter to display stylized output. Neediz offers business application development services over G Suite and also helps organizations to monitor and search solution. Novel Script Editor for G Suite provides Novel Engine scripts validation and formatting. Planio is a platform for online project management. It combines several features to facilitate the task of planning and running projects. PlantUML Gizmo for G Suite creates and maintains UML diagrams in your Google Docs. Sheet2SQLite for G Suite allows you to use this add-on to directly convert ready to use SQLite database. TheBugTrack eliminates the tedious setup and IT support associated with traditional bug tracking systems. Tramsy (Cloud App Studio) lets you create anything from a simple web form to complete web applications. Hi there! 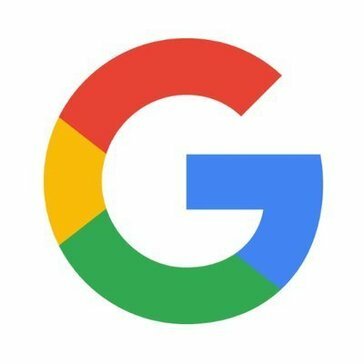 Can I help you find the best G Suite Development Tools solutions?